The Indoor Skydiving Australia Group (ISA Group) has announced their first non-Aussie, non-iFLY wind tunnel. The new facility is part of the 1 Utama Shopping Centre in Petaling Jaya, Malaysia. The tunnel has officially opened its doors as of January 2018. Browse all Tunnels in Malaysia or expand your search worldwide. 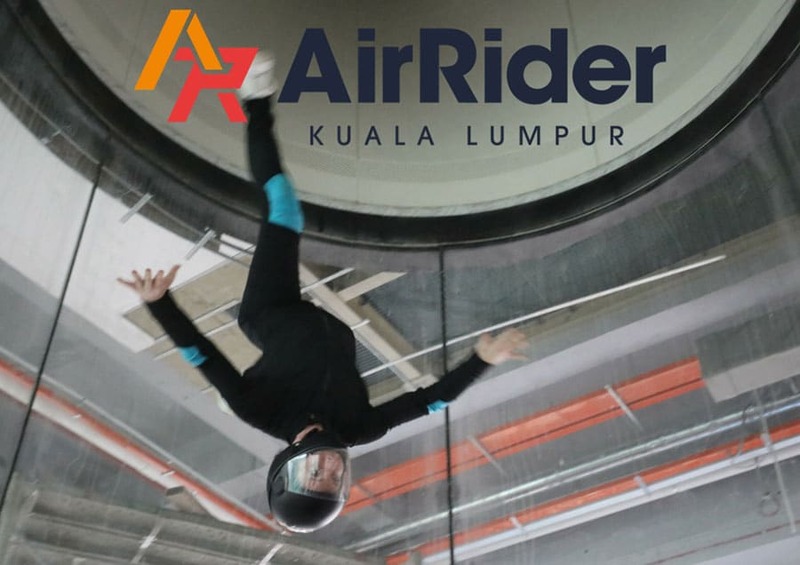 AirRider Indoor Skydiving! I love the people who work at AirRider! They are the best! Great Instructor, great customer service, the best team ever! qualified in a profession. !